What are the hot trends in studio classes for fall 2013? 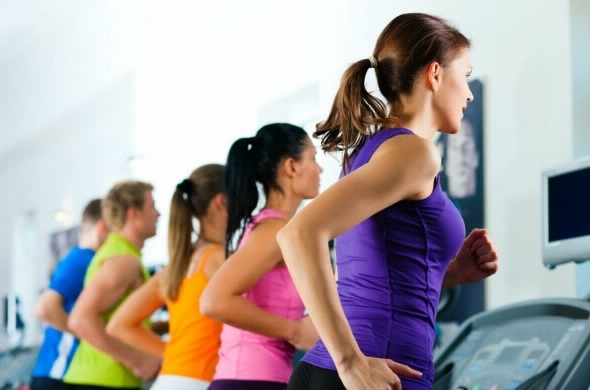 The fitness market is growing fast with new activities and ideas constantly on the horizon. Take advantage of this to try the latest innovative solutions. Maybe something that seemed completely not for you, will become your new passion. Feel free to ask our professionals about more details or tell them what new activities you would like to see in Holmes Place and what suits you best.